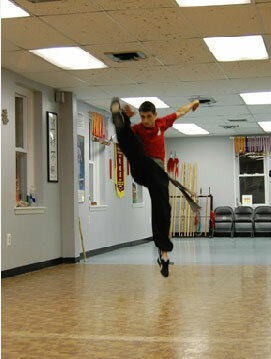 Al Bender’s Kung Fu Academy of New Jersey was founded in June 1981. 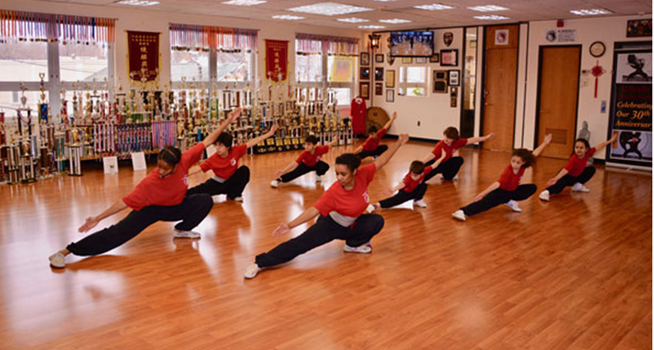 The Academy offers a variety of classes for students aged 5 through adult including training in the traditional Kung Fu styles of Northern Shao Lin Chuan, Tai Chi Chuan, Hsing Yi Chuan, and Pa Kua Chang. Traditional weapons training includes Broadsword, Double Edge Sword, Long Staff, Cane (or umbrella), Spear, and 9 Section Steel Whip. 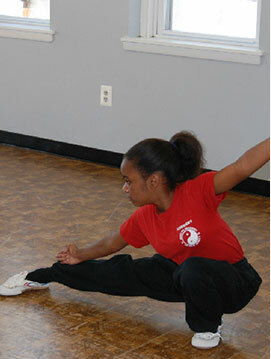 Classes in Contemporary Wushu are also offered for adults and children ages 5 and up. As proven by its longevity and numerous awards and trophies, the Academy is a truly special school. Egos are checked at the door, and the learning environment is positive and affirming at all times. The instructors are selfless and all want only one thing: to bring out the best in you. 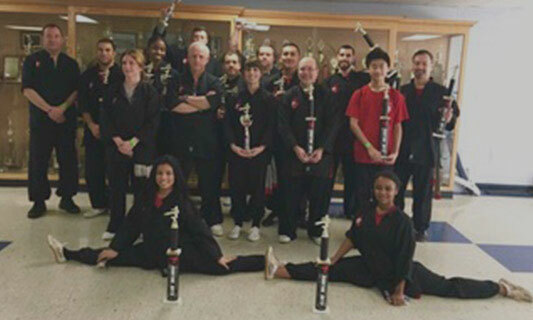 The level of technical instruction and conditioning is second to none, and Al Bender is a patient, caring and funny leader and that rarest of creatures: a serious martial artist who doesn't take himself too seriously. There is no place I can think of where you'll have as much fun doing something good for your body and changing your life for the better. Having spent 10 very good years there myself, I can't recommend it enough. You will learn things that your body can do that, at first glance, seem improbable. 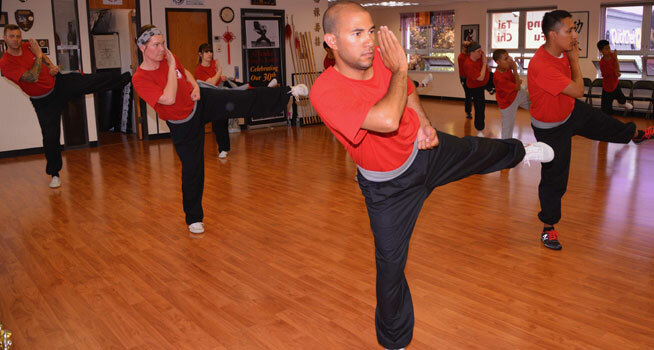 As a male in his mid-forties, my original reason for joining Al Bender’s Kung Fu Academy was to find a new way to exercise during the winter months and to shed a few extra pounds. However, as I move deeper into the Twenty Methods Program I find that I am achieving more then a 2-hour increase in heart rate. After 2+ months of study, I am very pleased to report that I am experiencing an improvement in balance, timing, and concentration. Rediscovering inner Chi is also a welcome bonus. I now look forward to traveling down the long path of Shaolin Kung Fu with Al Bender and his excellent instructors and students. The education I have received at the Academy ever since I started in 2001 has proven to be far more valuable to me than my college degree. 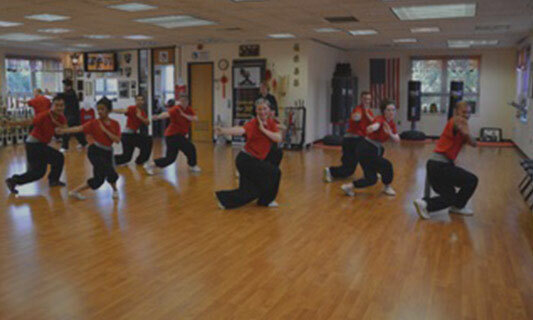 Kung fu has become such an integral part of my life that continued attendance at this school has been the sole factor keeping me from relocating to other parts of the country, taking precedence over both family and career considerations. I am extremely grateful to my teachers, Sifu Al and Sifu Craig, for being such exemplary conduits for the martial arts of Grandmaster Peter Kwok's lineage. 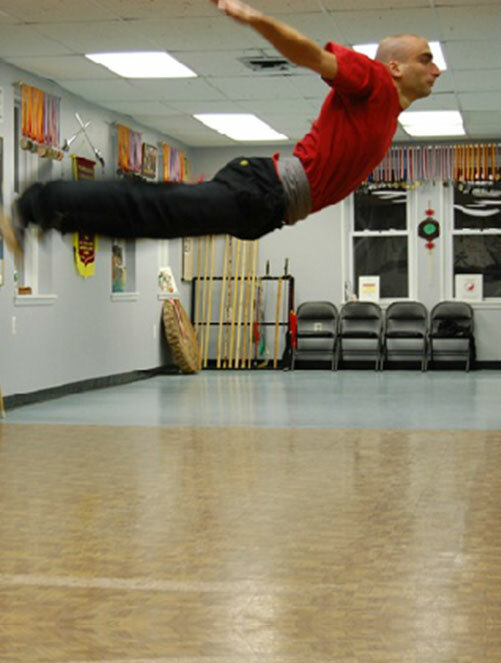 Having decided to pursue martial arts training as an adult, I was initially apprehensive, as I knew it would be challenging to start a martial arts form from the beginning. 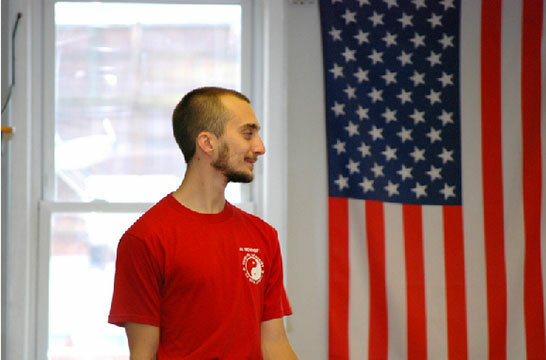 To my surprise, Al Bender’s Kung Fu Academy provided a perfect balance of instruction, training and conditioning to meet my ability and schedule. 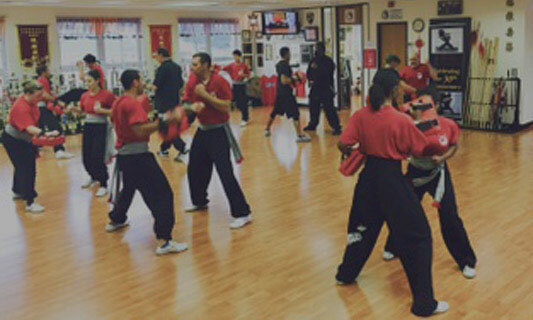 Not only were all of the instructors extremely proficient and dedicated to teaching, the academy’s atmosphere is one that fosters growth, respect, kinship and understanding/mastery of the art form. It is with confidence that I recommend Al Bender’s Academy to anyone interested in learning Kung Fu in a positive and nurturing environment. 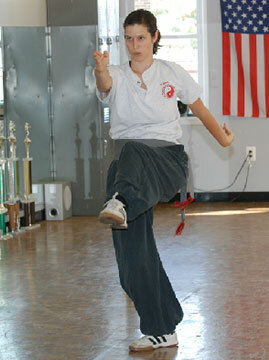 As a parent I am grateful to have found this outstanding martial arts facility for my teenage son. 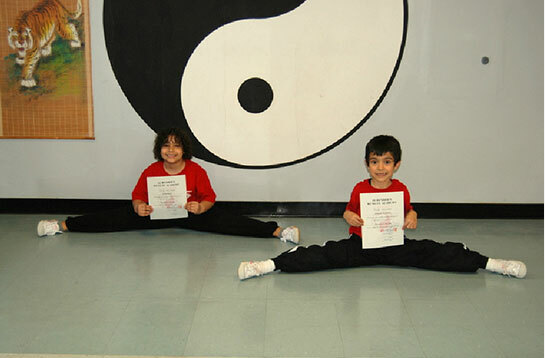 Al Bender's Kung Fu Academy provides intensive and highly personalized instruction, utilizing several instructors who teach with care, integrity, and inspiration. 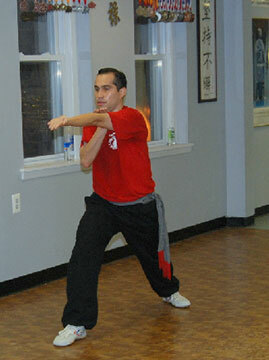 Sifu Bender and his staff truly convey the power and beauty of Kung Fu to their fortunate students. Mr. Robert Schmitt (and son, Eric) Belleville, NJ.